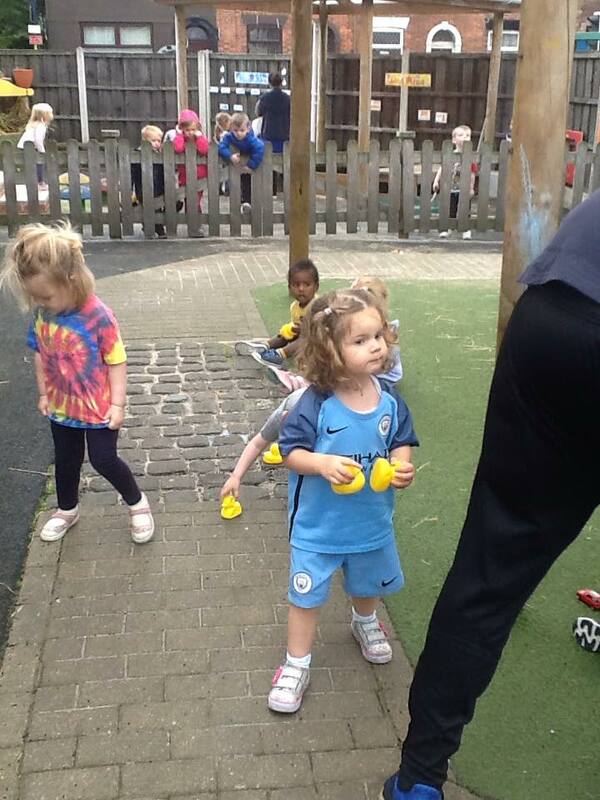 Teddybears Day Nursery provides a whole range of activities to keep your child active and imaginative. From languages to dance and P.E. – there’s always a fun packed day ahead. Our aim is to give children their very first taste of sport and set them on the road to a lifetime of fitness. 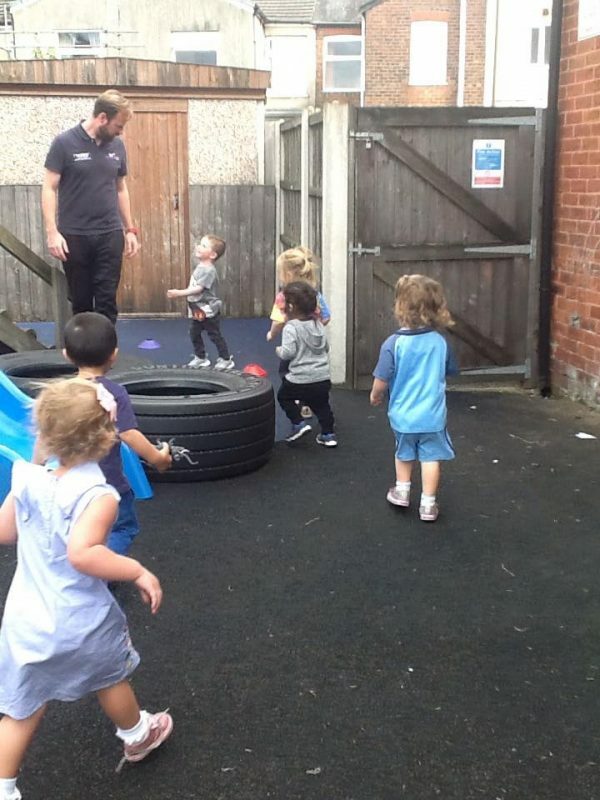 Each Wednesday Andy from Active Tots runs energetic multi-sport classes that focus on the funamentals of movemet, agility, balance and co-ordination. In today’s sedentary world of fast food and computer games, it is more important than ever that children have facilities to be active. 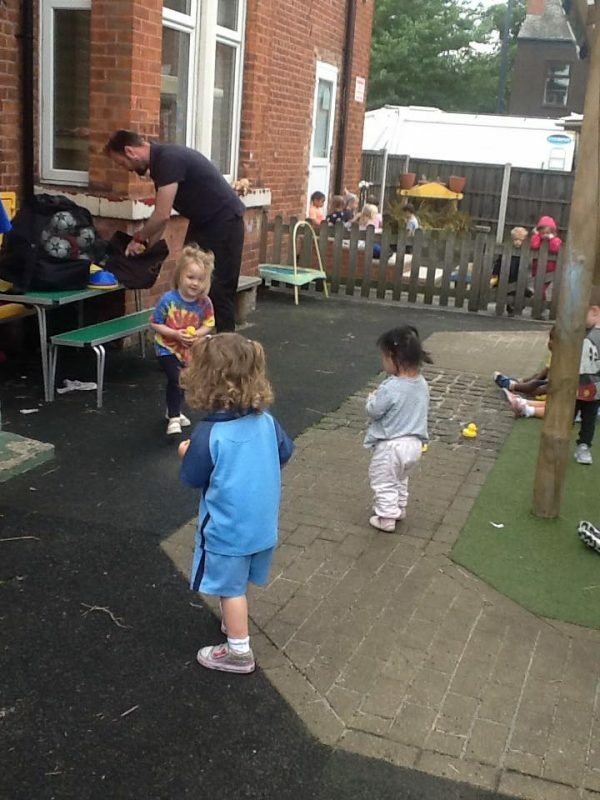 Every month Andy focuses on a different type of sport so there is something for everyone and children never get bored. 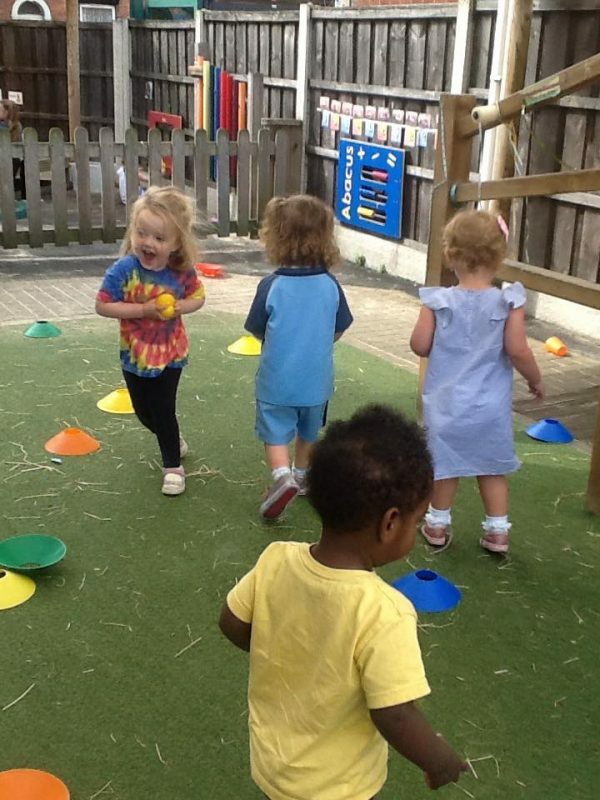 Lessons are designed to provide fun learning experiences to encourage each child in their physical development.